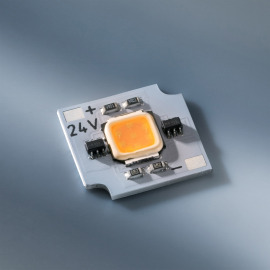 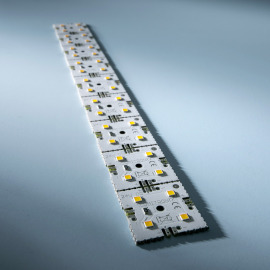 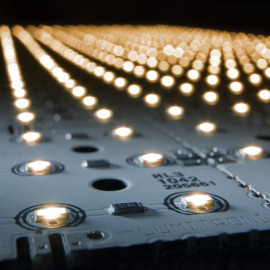 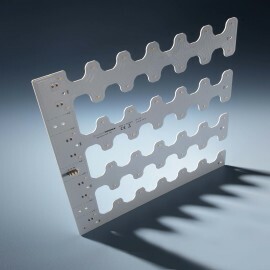 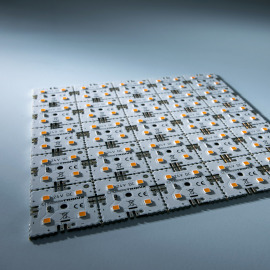 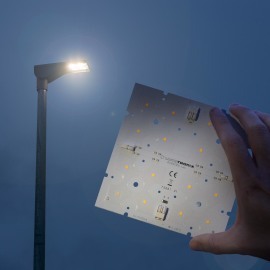 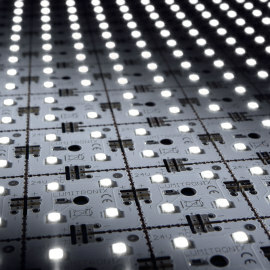 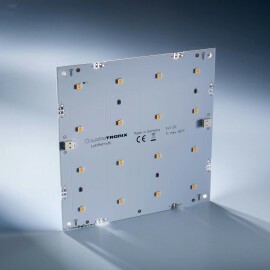 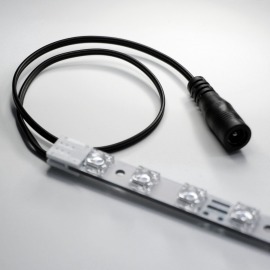 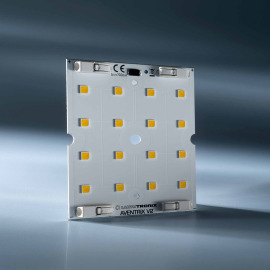 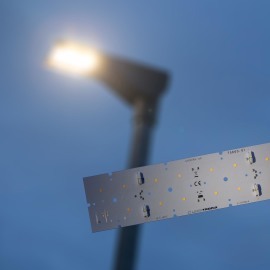 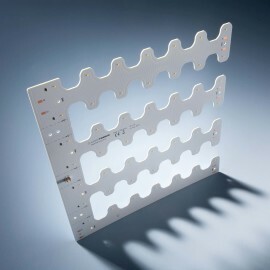 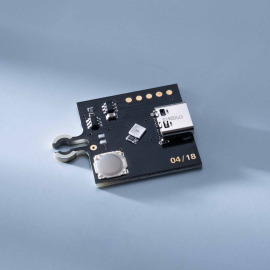 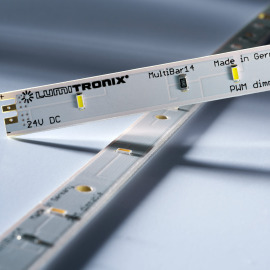 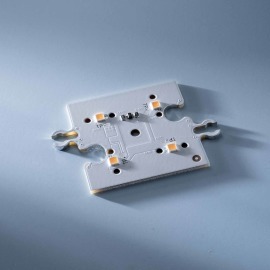 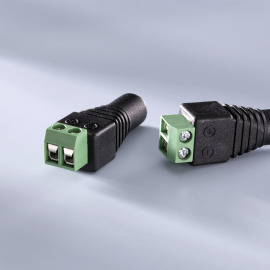 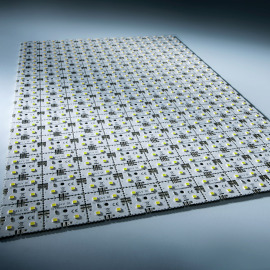 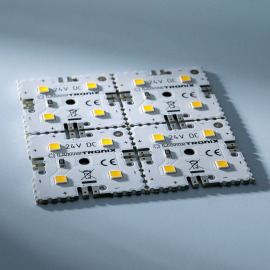 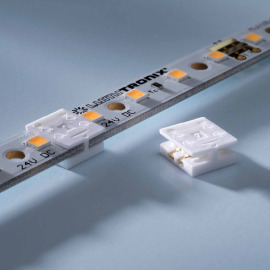 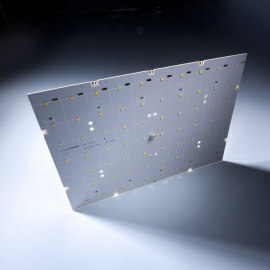 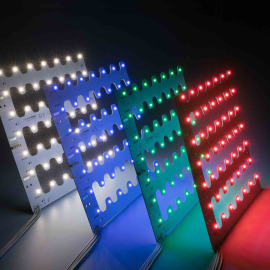 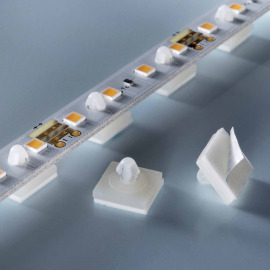 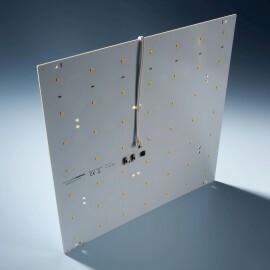 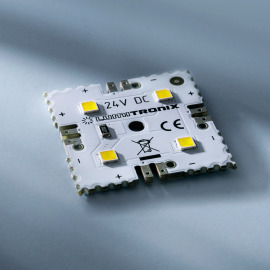 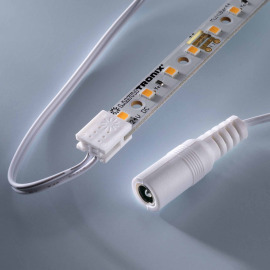 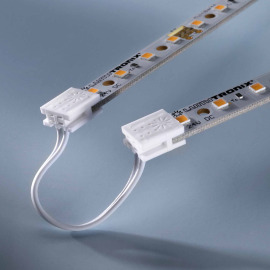 "We call "Matrix" those LED modules which contain several rows of LEDs and are particularly well suited for surface lighting. 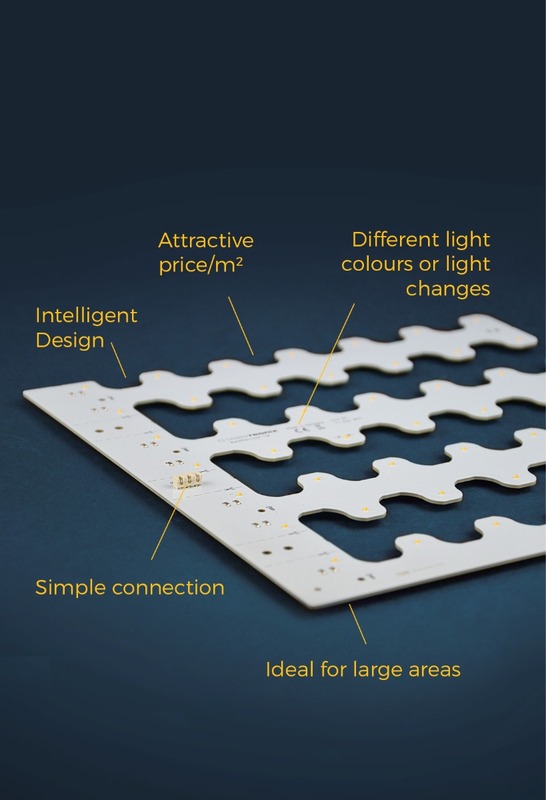 Our Matrix product families can be expanded into large light fields in all four directions: MiniMatrix for small, bright surfaces and flexibly interlocking shapes, LumiMatrix for medium surfaces and BackMatrix for large, homogeneous light ceilings, light boxes or backlighting. 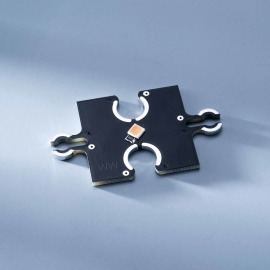 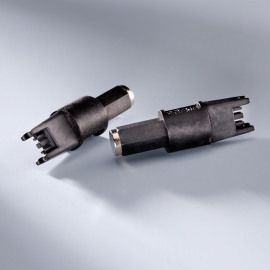 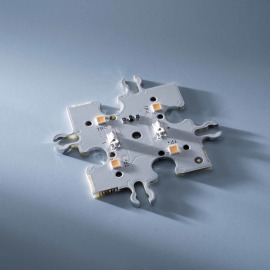 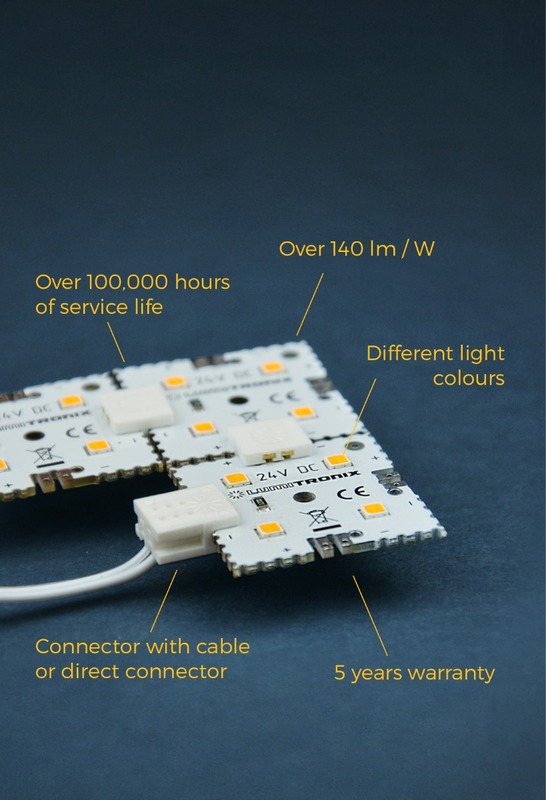 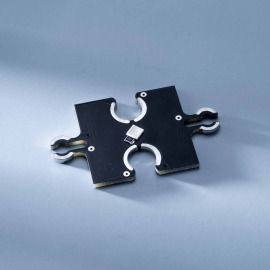 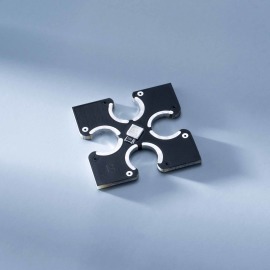 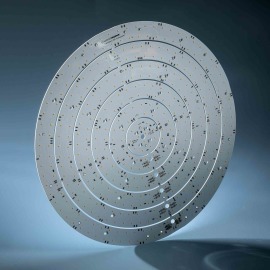 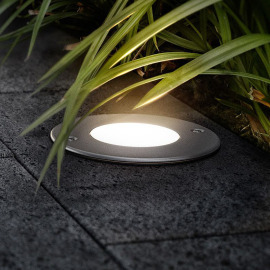 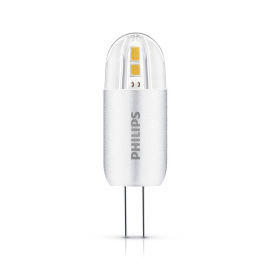 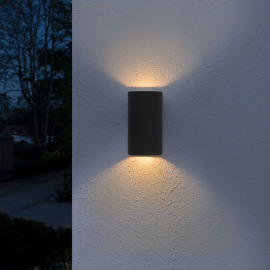 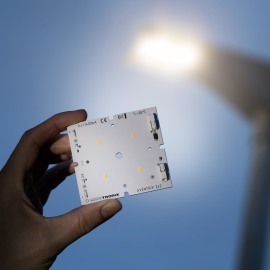 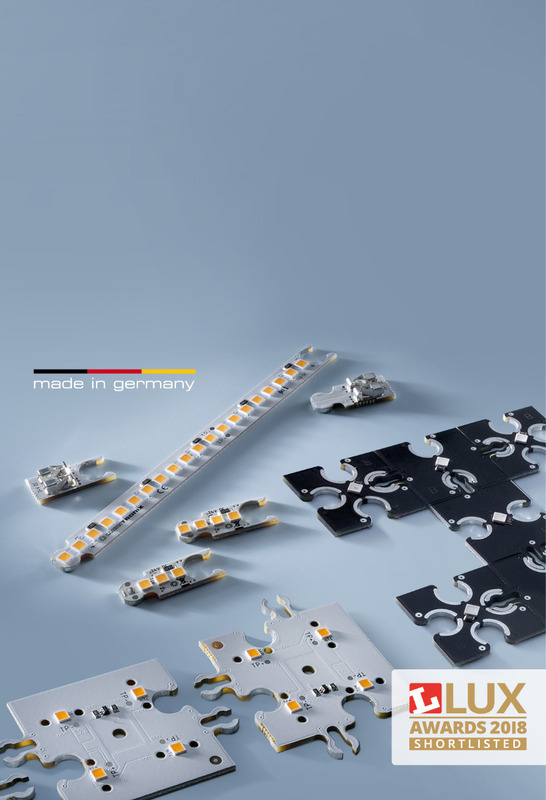 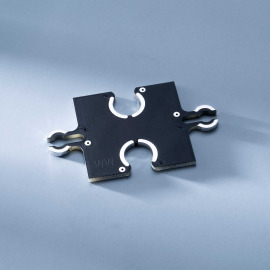 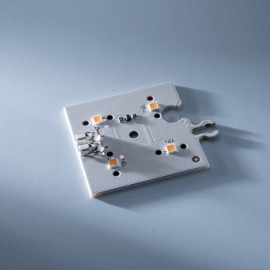 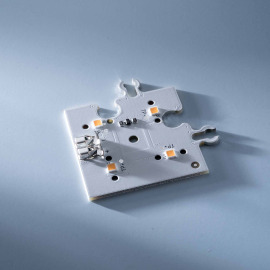 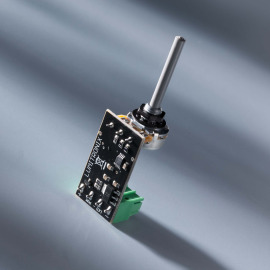 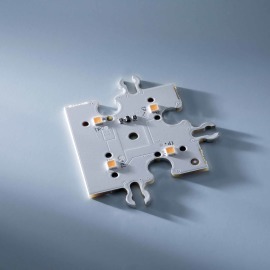 Highly efficient, round LED module that can be individually adapted to different diameters. 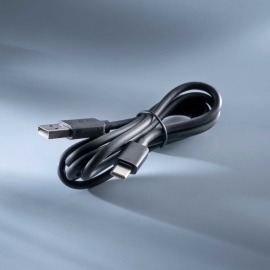 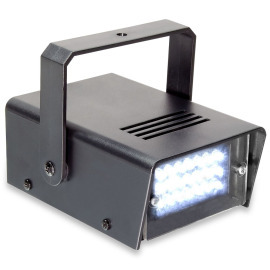 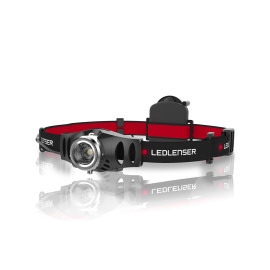 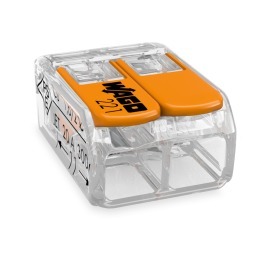 Perfect for illuminating large areas!